Metakseh is the poetess who often writes on spiritual themes. 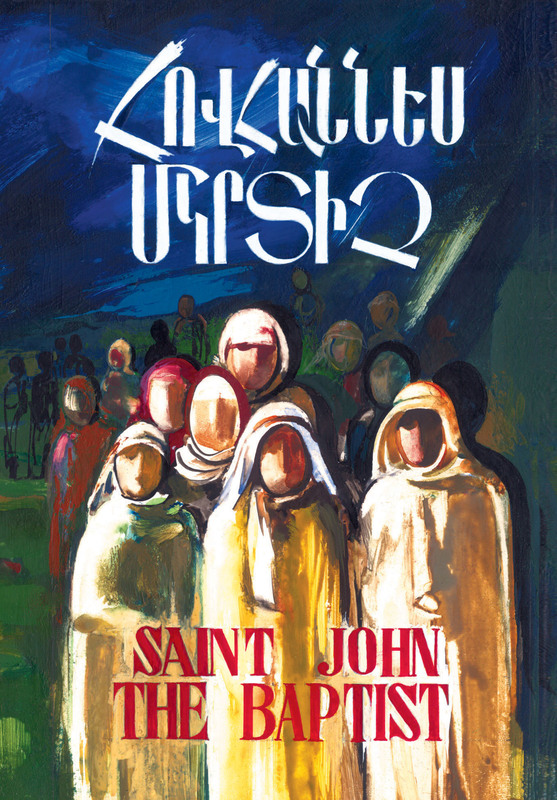 Her poems reflect the human belief and faith, describes the lives of our spiritual holy fathers. In the poem “Saint John the Baptist” the poetess, in her peculiar and sincere way presents us the holy image of Prophet John the Baptist. In the poem there is a presentation of the moral and spiritual cast, as well as the crush and death of the Evil.